r00tw0rm group of Hackers hack and leak the complete 82.8 MB database from The united nations environment programme (UNEP), which is the voice for the environment in the united nations system. Via a tweet, r00tw0rm shout ,"United nations environment programme http://pastebin.com/pXXNv2rH @inj3ct0r @AntiSecOp @sanjar_satsura @Oblivi0u5 @AnonymousIRC @OpCensorThis_"
Hackers leaks data on various file hosting sites such as rapidshare. 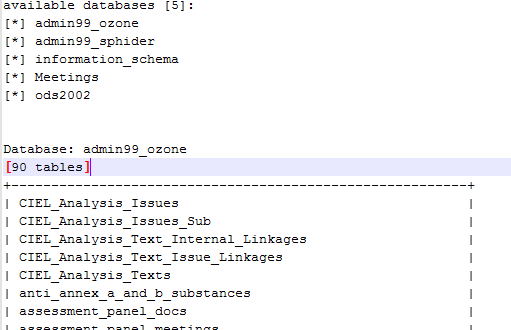 According to leak, 5 databases and 100's of tables with admin logins and users data. 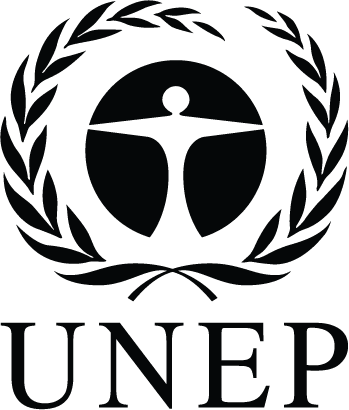 The united nations environment programme (UNEP) website is currently down while writing this post. Other Hacks by r00tw0rm can be seen here.